The Lindale Independent School District's Board of Trustees has called for a $32.4 million bond package. 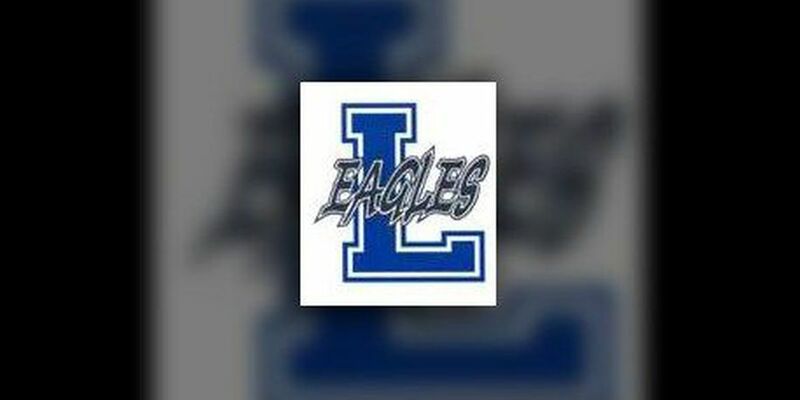 The Lindale ISD Board of Trustees voted unanimously on Monday to call a November 6 bond election to meet the growing district's needs. The proposition calls for security enhancement across the district, expansion at Lindale High School, including 23 additional classrooms, cafeteria expansion, an auxiliary gym and extra-curricular improvements. Those improvements include construction of a multi-purpose activity center and renovations at Eagle Stadium. The security updates will include upgrades for more than 500 cameras and the electronic entry for all exterior doors. The district has also hired two additional police officers for the 2018-2019 school year. The Lindale ISD has grown from 2,573 students to 4,075 students in 18 years. Lindale High School is 25 years old and is projected to soon exceed core and student capacity. At the current rate of growth, Lindale ISD is projected to have 5,000 students in 10 years. "We're making a plan that we hope will last 20 years," said Superintendent, Stan Surratt. "The purpose of this package is addressing our weakest spaces." The projected tax rate impact of this bond election is estimated to be four cents, which is an average increase of $4.85 per month. The average home value in the Lindale ISD is $170,456. There will be no tax impact for seniors 65 years and older with appropriate exemptions. The Lindale ISD Board of Trustees has cut the I/S tax rate by 9.5 cents since 2011. "The cost of a new high school would be in the $80 million range," Surratt said. "We think our current high school is very nice. This is the most efficient plan, and we get the most bang for our buck."